Could it be the iPhone 5s? Well its no surprise that the big boys over at Apple Inc, are hard at work with the next iPhone. For months all across the internet their are claims of the below image is the real deal "budget iphone" has everyone is calling it. 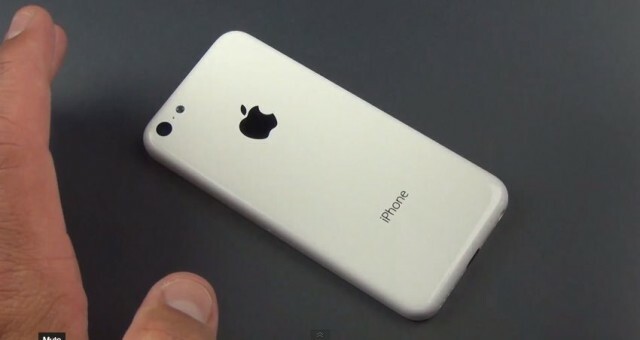 Video (posted below) shows a HD look on what could be Apple's next iphone. Also I've included on what could be the next 10 color versions that Apple is going to launch this September. Guess we'll have to see until the big boys throw their launch event like usual.